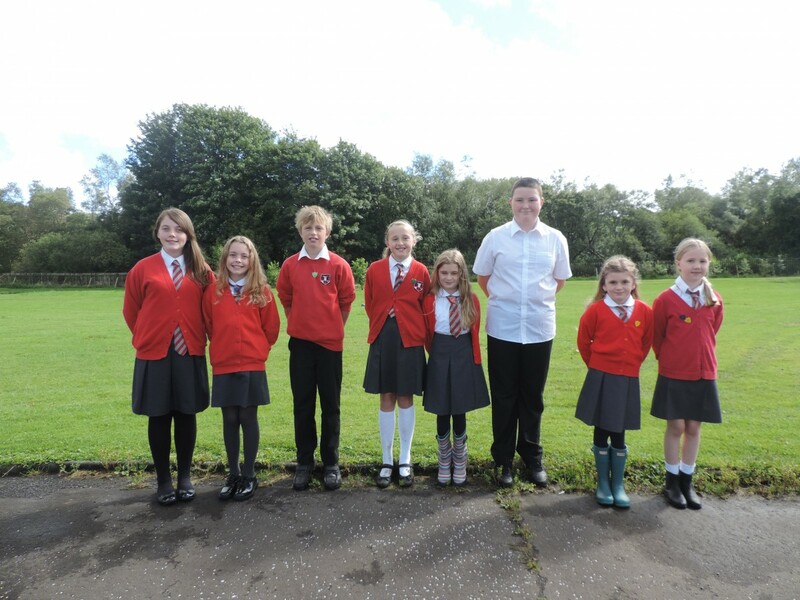 Hooray for our new House Captains! Well done to all the Primary 7’s who did a wonderful job pitching to the whole school and entertaining us on a sunny Friday afternoon. Let the competition BEGIN!